I’ve been meaning to update this blog every other day since starting my Master’s program at SFU SIAT, last Fall. So, here is a very unplanned and unedited reading list of what’s on my desk. Hopefully, it is the start of a regular reading list update. While my larger Master’s thesis is about how Facebook users approach the death of other Facebook users in their circles (or as I sometimes delicately code as “long-term social media use” at dinner parties), my current reading list is a mix of philosophical and theoretical approaches to design and Human-Computer Interaction (amongst other things). Winograd, T. and Flores, F. (1987). Understanding Computers and Cognition: A New Foundation for Design. Addison-Wesley Longman Publishing Co., Inc., Boston, MA, USA. Betancourt, M. (2016). 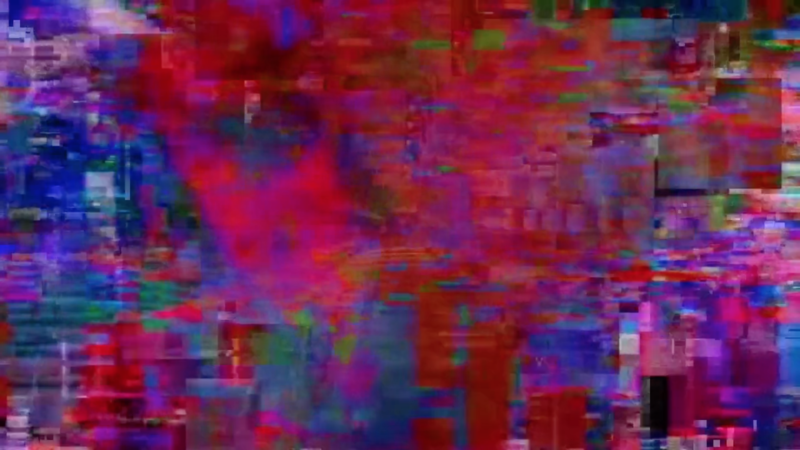 Glitch Art in Theory and Practice: Critical Failures and Post-Digital Aesthetics. Taylor and Francis.